If you’re craving some authentic Italian dishes, visit us here at Vieux Carre Pizza in French Quarter. From pizzas to meatball sandwiches, we serve all your classic favorites. Count on us to satisfy your taste buds with our heavenly dishes. 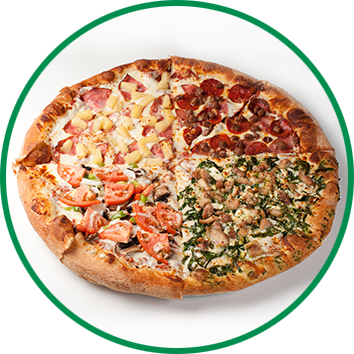 Grab a slice with us today and find out why patrons keep coming back for more. If you want to enjoy our Italian dishes in the comfort of your home, you can opt to order online. 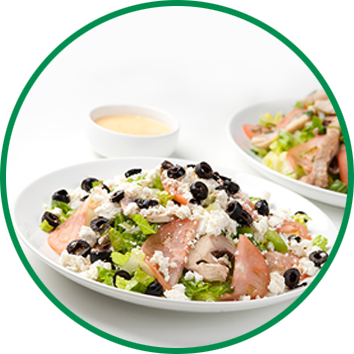 Call us at 504-529-1999 or order online at vieuxcarre.hungerrush.com. Have Your Pizzas Delivered Today! 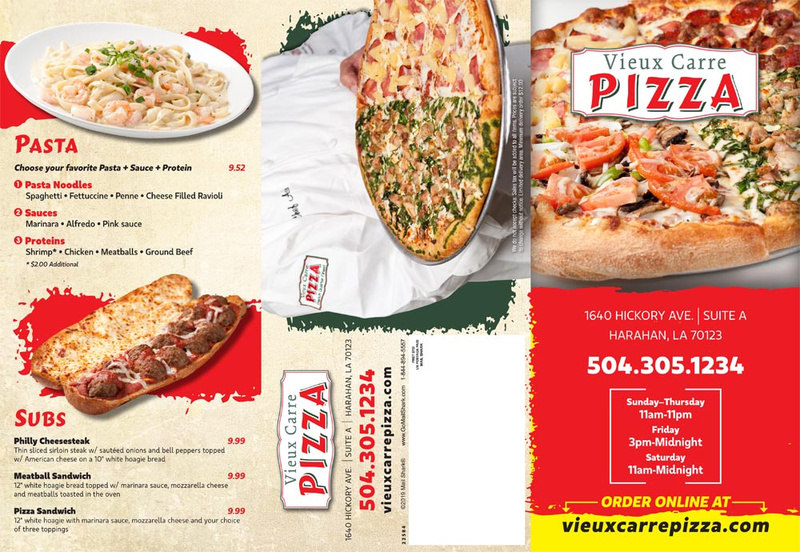 At Vieux Carre Pizza, your 100% satisfaction matters to us. We are committed to giving you nothing but the best dishes we can. If you don’t like the food you have been served, let us know and we will replace it at no additional cost. 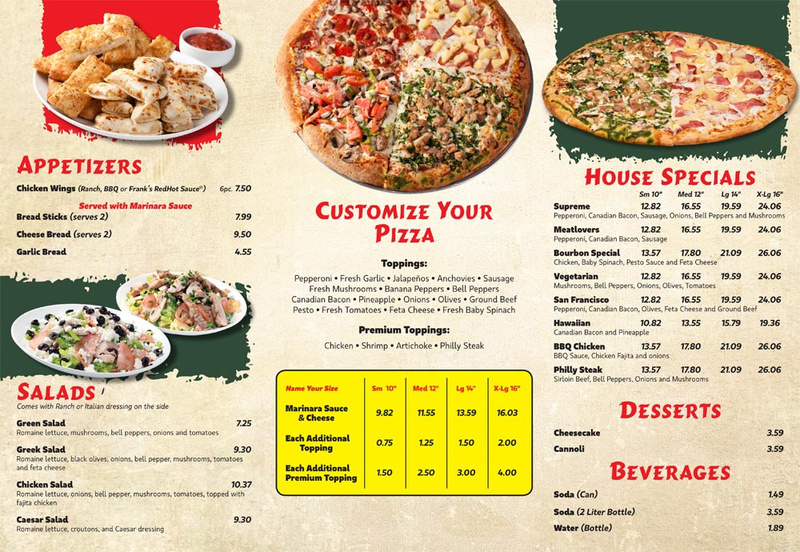 Should you have any questions or concerns about our pizzeria and our food items, feel free to get in touch with us.